Bragging rights!! 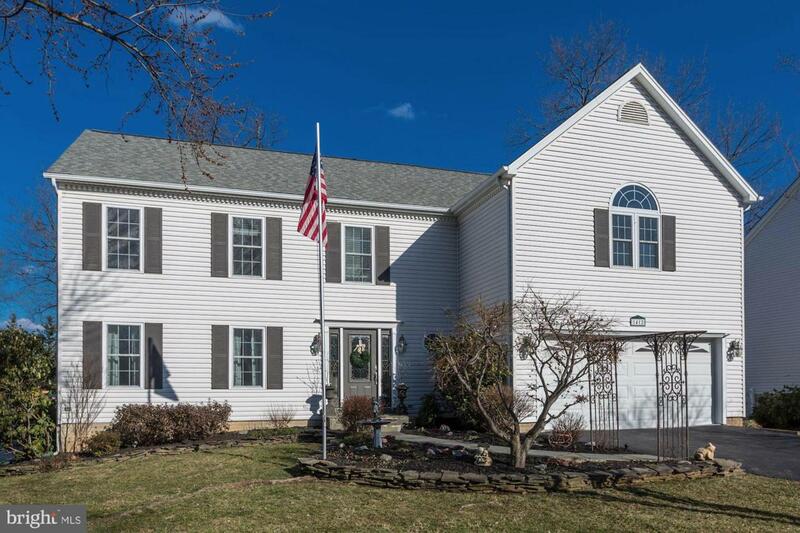 Featured as one of the five special homes on the 2017 Herndon Holiday Homes Tour, this pristine home was completely rebuilt and augmented in 2002. With an open concept floor plan and gracious entertaining space, this one is sure to please. 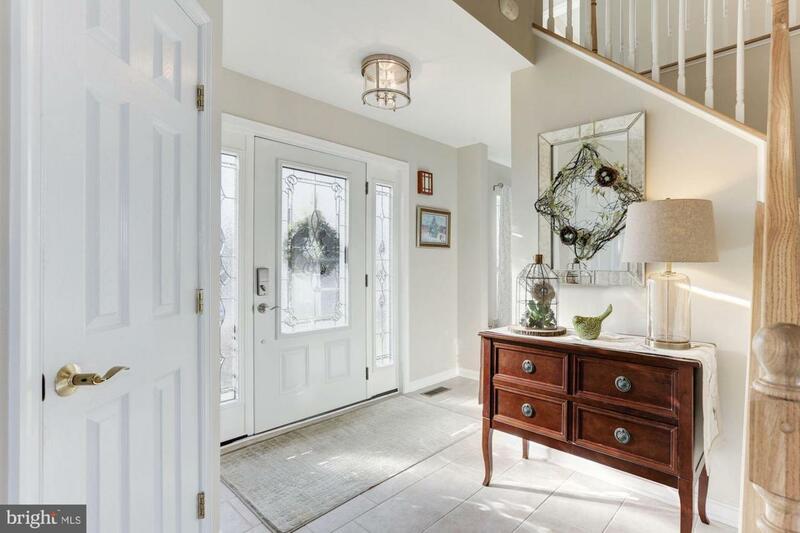 The foyer is sunlit and the charming formal living room transitions to the open dining room. The kitchen features maple cabinets with pull out drawers topped with Corian counters. A desk area and eating peninsula, with room for bar stools complete the layout. The kitchen also features newer stainless steel appliances and a decorative tile backsplash. 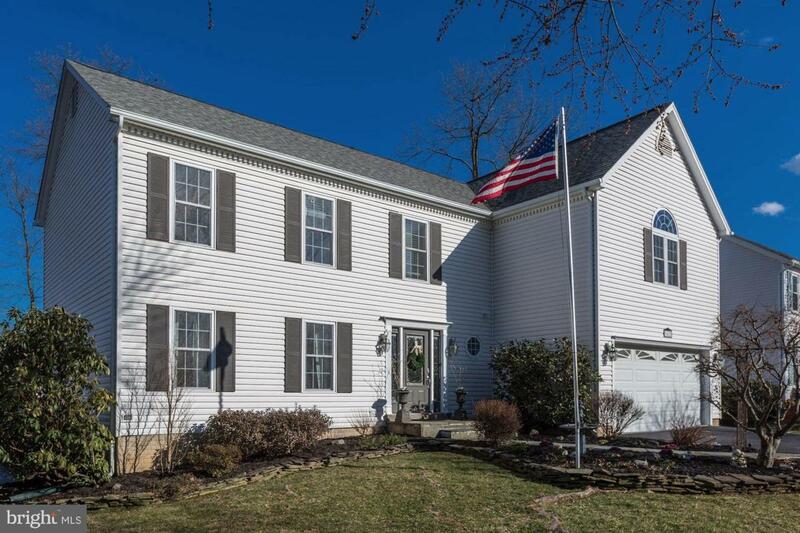 The family room has a cozy stone fireplace and a sliding glass door that leads to a fabulous deck and beautifully landscaped private fenced rear yard. The yard has a patio area, fire pit and shed for storage. The upper level luxury master bedroom, added in 2002, has vaulted ceilings, a large sitting room, expansive master bath and separate walk in closets. Included on the upper level are two additional bedrooms and a hall bath. The lower level has a huge rec room and bonus/den/overflow guest room with brand new carpeting as well as a laundry/utility room. The oversized garage has a built in custom organization storage system, finished walls and an epoxy painted floor. Located in the Town of Herndon, the Municipality provides snow removal and trash removal, semi-annual special trash removal and resident discounts at the Herndon Community Center and Centennial golf course. 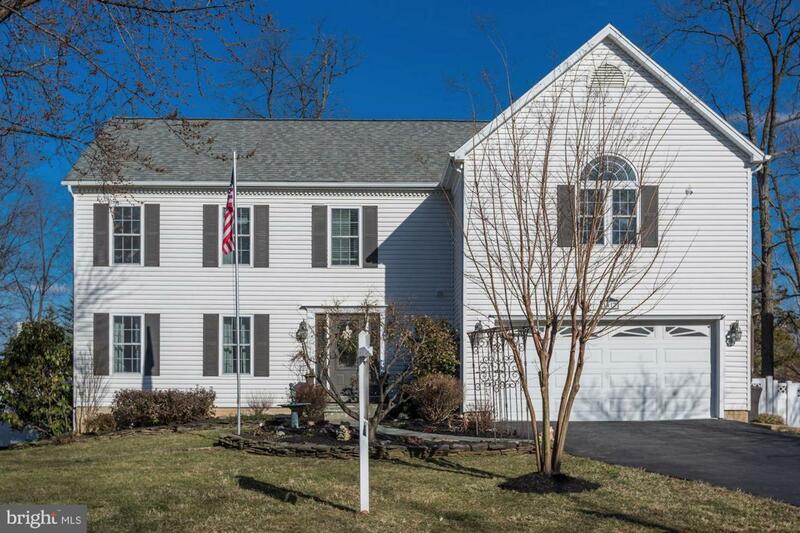 This home is convenient to major commuter routes and the future Herndon Silver Line Metro. Move in ready and freshly painted, this is a gem not to be missed.